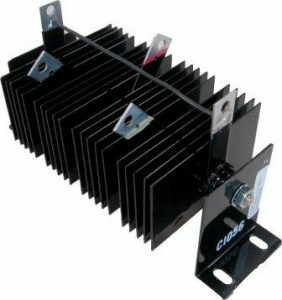 Spare parts & Upgrade | Cougar Electronics Corp.
As manufacturer of DC rectifiers and repair shop for plating equipments, COUGAR ELECTRONICS provides the best spare parts you need to maintain your equipment in good working conditions. 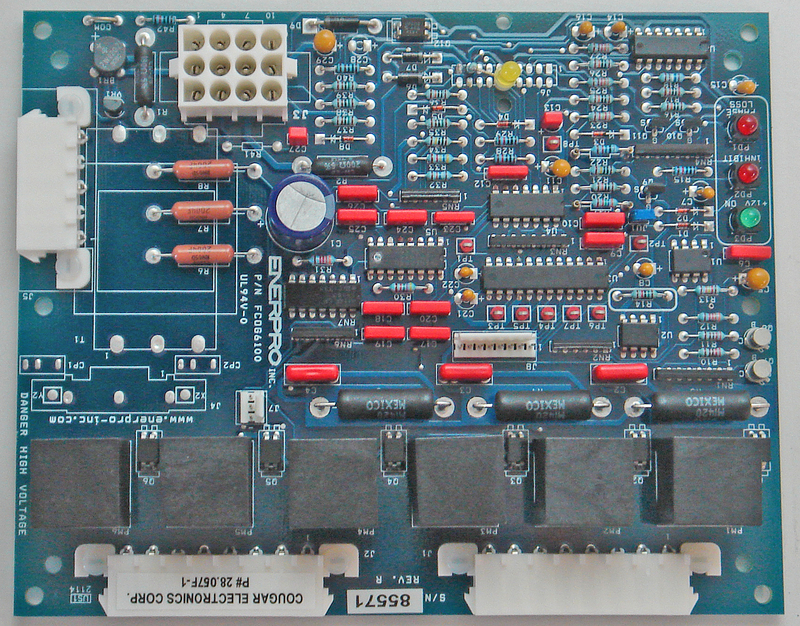 Our experimented technical staff will answer and support you for any technical issue. 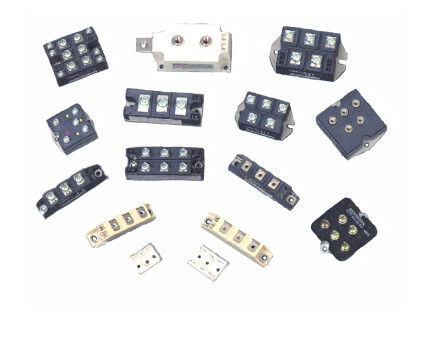 We stock all popular silicon diodes for DC plating rectifiers. 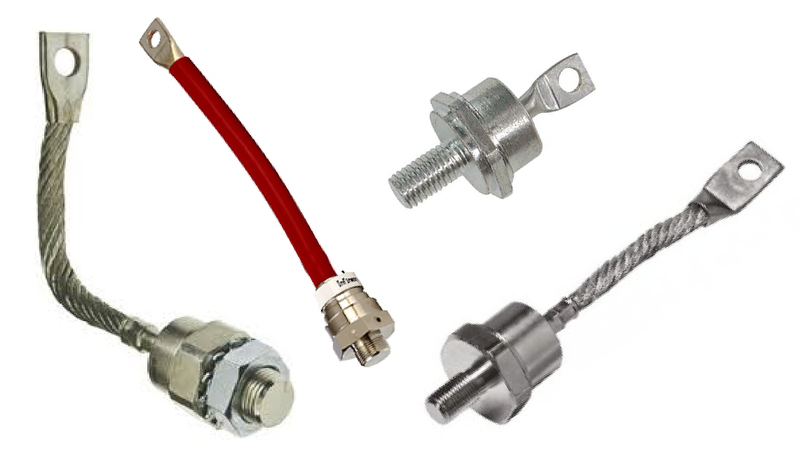 Call us for any help on identification or installation of the product. 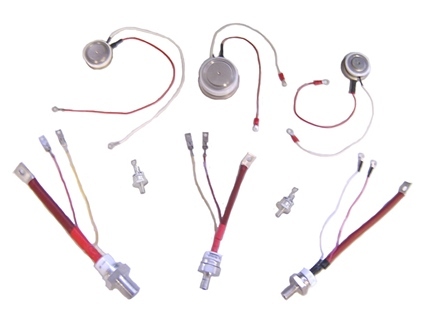 We stock all popular SCR & Thyristors for DC plating rectifiers. Diode/thyristors module types are permanently available on stock. 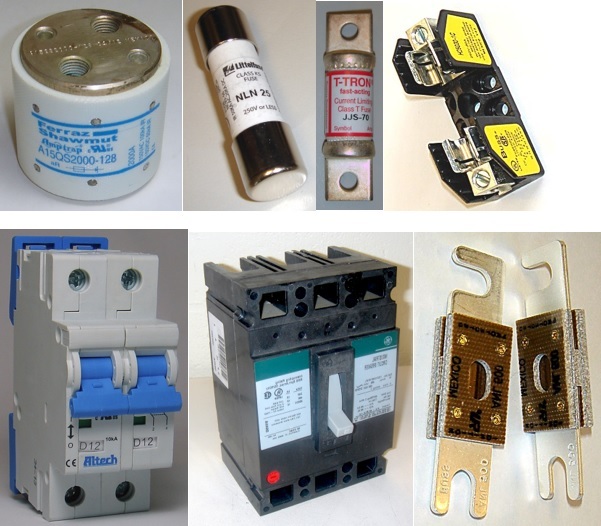 All major fuses and breaker are available on stock. 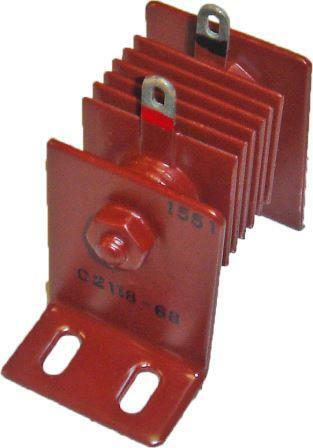 Breaker are available from 5 to 500Amps. 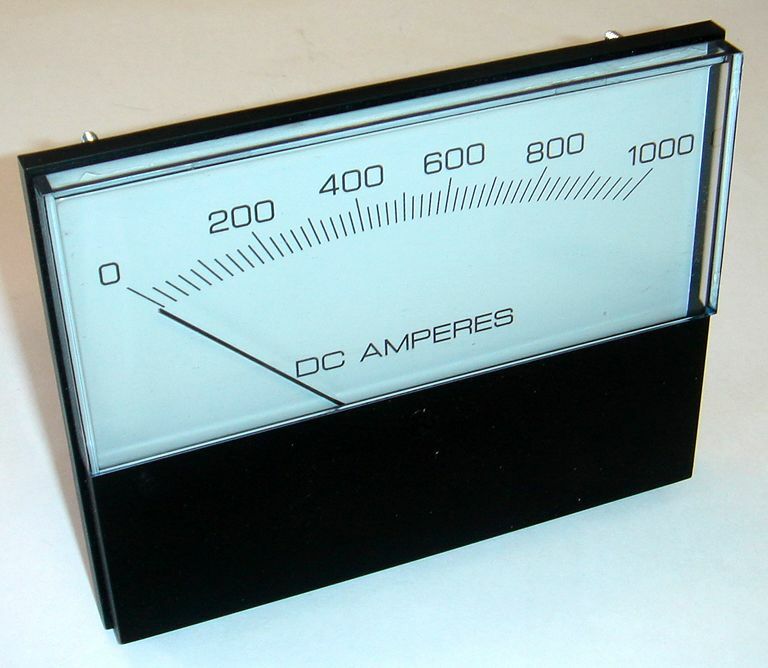 Analog or digital DC ampmeters & voltmeters for all power supplies. 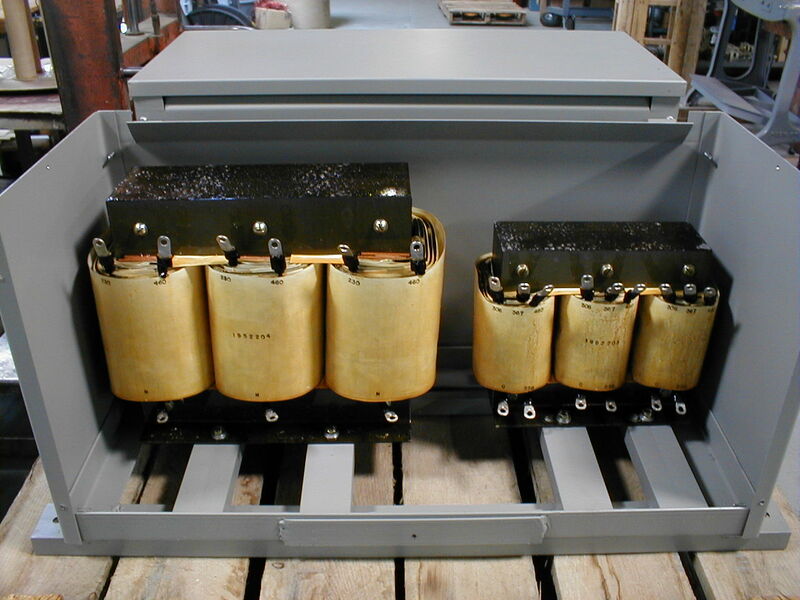 Vaiable transformer / Variac available with manual and motor control configuration. 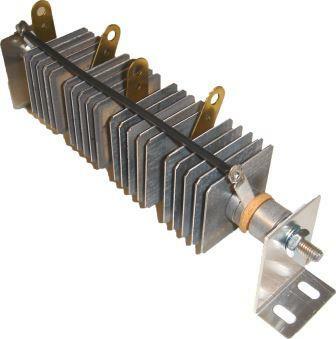 New transformer and winding repair service.